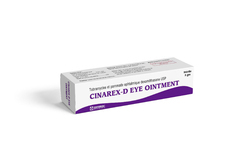 Our opthalmic products are used for various opthalmic purposed such as viral infections, allergic infection, Bacteria infections, Glaucoma, etc. We are the leading supplier ofTobramycin and dexamethasone eye ointmentmade available to our clients at competitive prices. 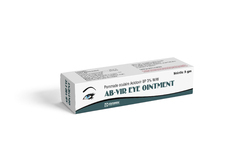 We are the leading supplier of Aciclovir Eye Ointmentmade available to our clients at competitive prices. 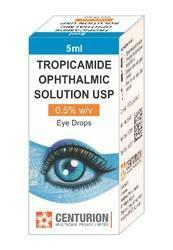 We are the manufacturer, supplier and exporter of tropicamide opththalmic solution .